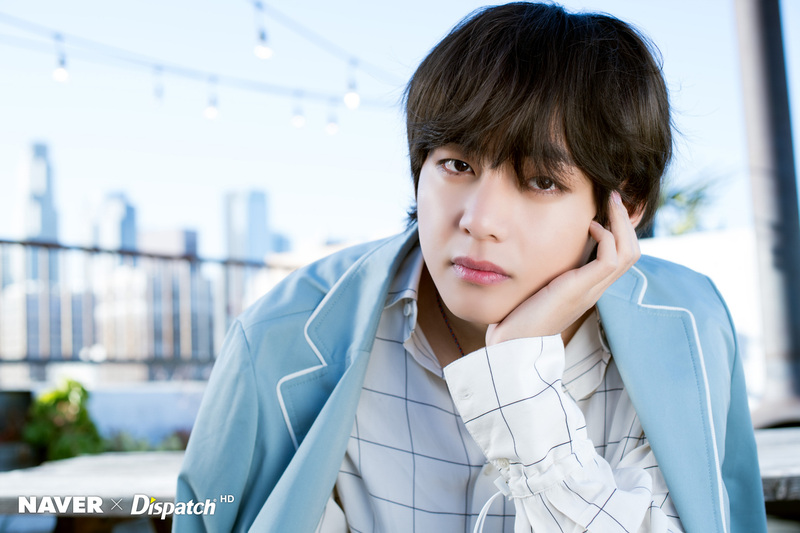 X DISPATCH FOR V ’ 5TH ANNIVERSARY. . HD Wallpaper and background images in the V (BTS) club tagged: photo v 5th anniversary 2018.